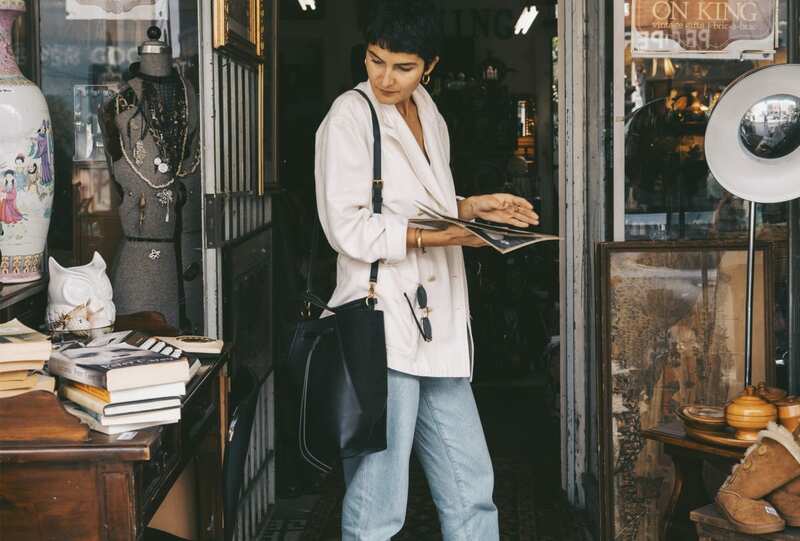 1/4 From left: THE ROW bag; PREEN BY THORNTON BREGAZZI SS 18; CALVIN KLEIN 205W39NYC coat. 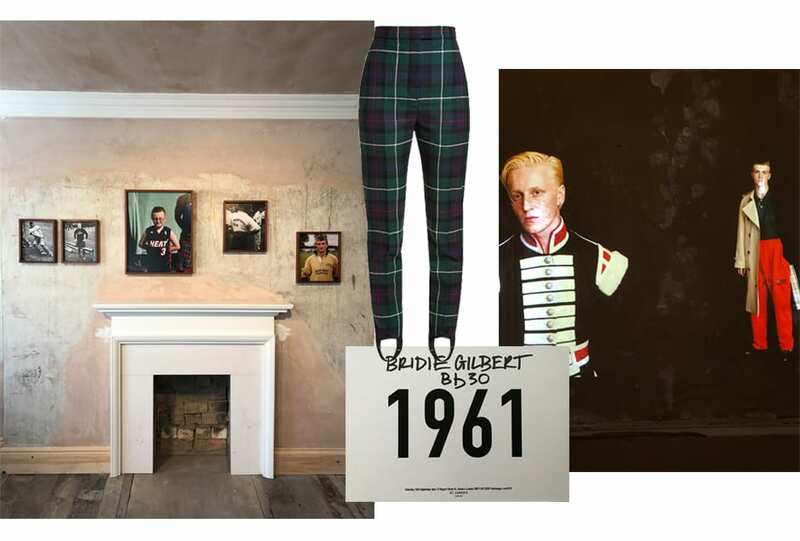 From Kaia and Presley Gerber at Burberry Runway to Erdem’s jazz club-inspired set, RUSSH Fashion Editor Bridie Gilbert shares her memories from London Fashion Week. 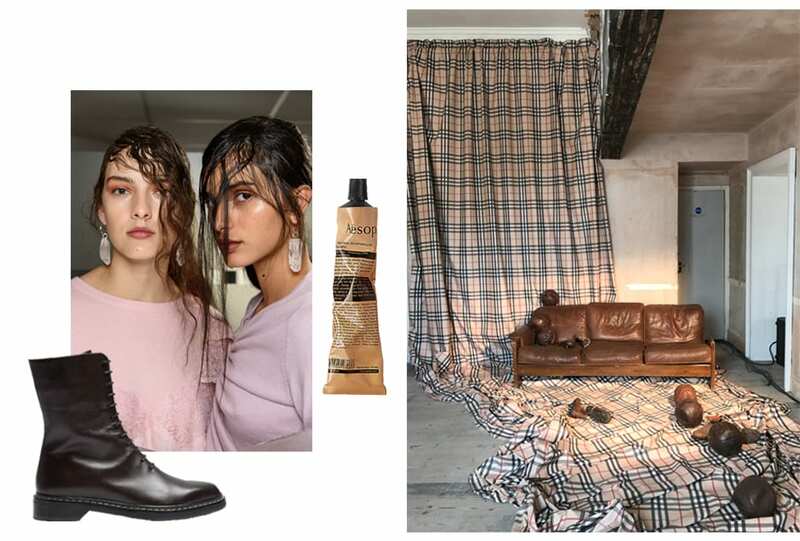 Burberry: It had it all: re-imagined house check, lace dresses worn with t-shirts underneath and raincoats you would wear year-round, set in the beautiful heritage listed Old Sessions House to the soundtrack of Pet Shop Boys. At the end of the show guests were invited to view Here We Are – a photographic exhibition of British portraiture curated by Christopher Bailey, delving into his inspiration behind the collection. Preen by Thornton Bregazzi: Anarcha-feminism seemed to be the theme, with nods to The Scarlet Letter and The Handmaid’s Tale. 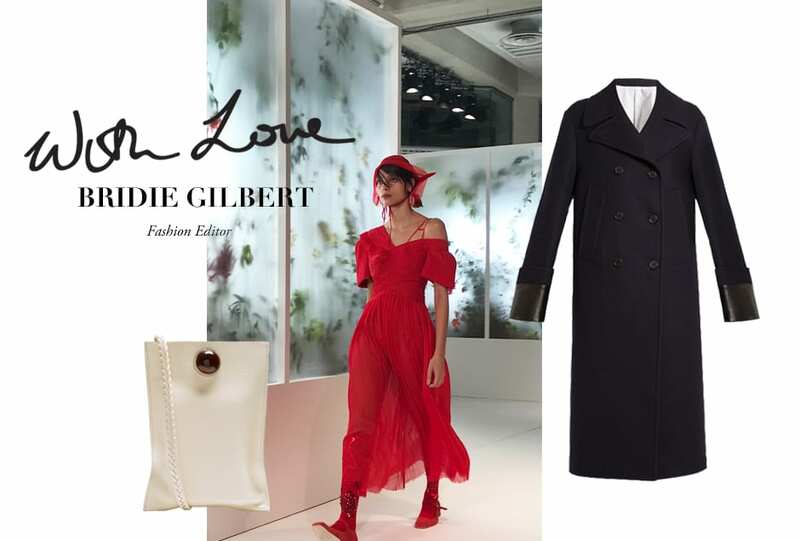 Red stitched A’s on white cotton, lingerie details, ruched silk georgette worn with embellished socks, flat shoes and bonnets that had sharp feathers jutting through the back, all made for the perfect modern-day femininity with a strong message. Erdem: 50s-era elegance set amongst a furnished jazz club-inspired lounge bar to the sounds of Billie Holiday and Ella Fitzgerald. 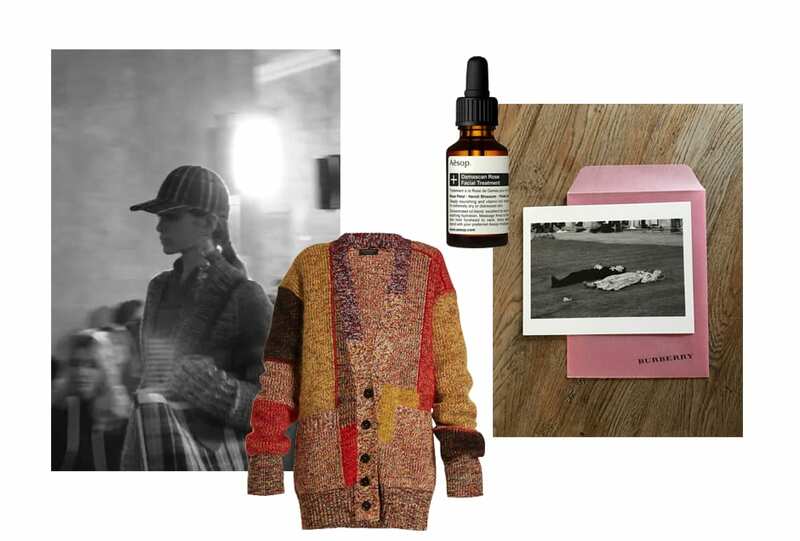 Burberry’s Pet Shop Boys soundtrack, while at Erdem Billie Holiday and Ella Fitzgerald crooned over humming bar sounds. Models walked through two floors of the newly restored 250 year old British heritage listed building Old Sessions House for Burberry’s SS 18 runway, while guests were seated on seating ranging from garden seating to bus shelter benches and various reclaimed chairs and stools. Guests were seated on the greens of the beautiful Serpentine Gallery in Hyde Park at Roksanda, while at Preen by Thornton Bregazzi bright flowers were housed in transparent glasshouses, and Pringle of Scotland let them sprawl down the spiral staircase leading up to the show. Kaia and Presley Gerber at Burberry Runway, Joan Smalls and Jourdan Dunn at Topshop, alongside Aussie favourites and RUSSH cover girls Charlee Fraser and Jess PW and new faces Karly Loyce and Laurijn Bijnen. The Here We Are exhibition at Old Sessions House curated by Christopher Bailey, which also has a pop up of their Thomas’s at Burberry cafe and the Claire de Rouen bookstore. i-D threw Jeremy Scott a party 10 years on from his last in London, held at a cabaret bar in Soho, while Fiorucci celebrated their shop opening and M.i.H launched Bay Garnett’s Golborne Road capsule collection.